“I have not seen my mother for the third consecutive month. My earnest desire is to have my mother hold me in her arms,” said the youngest Palestinian detainee in Israeli jails. 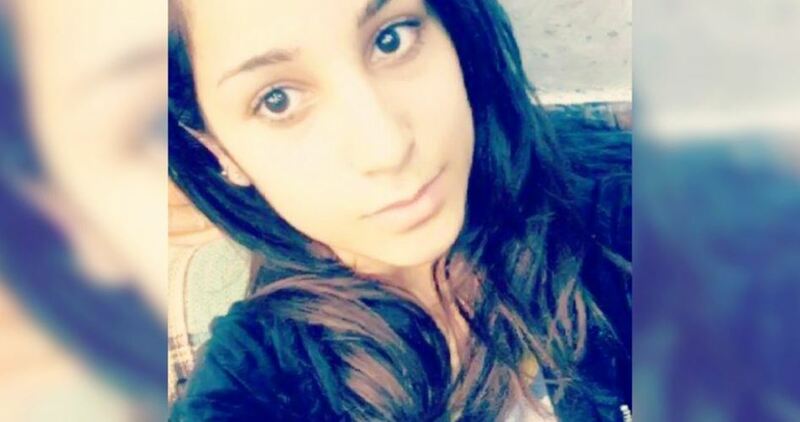 14-year-old Malak Mohamed al-Ghalidh, from Ramallah, has not seen her mother for the third month after the Israeli prison authorities ruled that the minor girl be sentenced to a prison-visit ban. Malak’s mother said none of her family members could visit her in the Israeli HaSharon lock-up. “My daughter Malak was kidnapped on May 20, 2017, at Qalandiya checkpoint, north of Occupied Jerusalem, after the Israeli forces handcuffed her with plastic manacles,” her mother told al-Asra radio station. According to the mother, the Israeli prosecution has indicted Malak of attempting to stab an Israeli occupation soldier. Malak had reportedly been subjected to provocative searches and an inhumane investigation procedure so as to force her to confess. The Israeli soldiers threatened to kill her in case she does not declare herself guilty. The mother has appealed to all international human rights institutions to urge the Israeli occupation to release her daughter and all other girls and women held behind Israeli prison bars. She voiced concerns over a health deterioration that might rock her daughter’s vulnerable body. According to the Palestinian Prisoners Society, Malak is the youngest-serving Palestinian detainee in Israeli lock-ups.